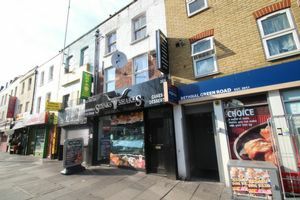 This is excellent opportunity to acquire an A3 restaurant/takeaway on a very busy parade in East London, Bethnal Green. 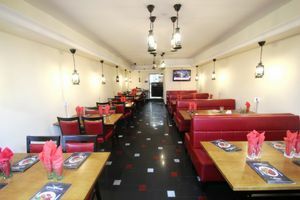 The area is characterised by very good footfall. 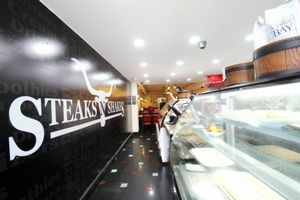 This restaurant is located on the main road next to supermarket, banks, post office and much more. 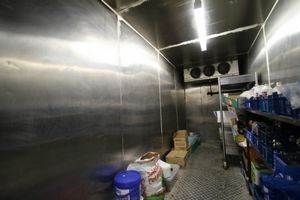 The property benefits from glass fitted frontage, tiled flooring, kitchen with a large freezer cold room, large display fridge freezers. 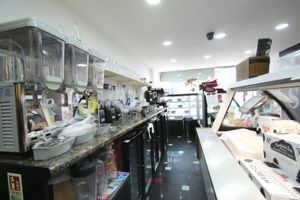 Furthermore the restaurant can accommodate up to 50 customers in seating, featured ceiling, ample storage with ladies and gents separate restrooms. 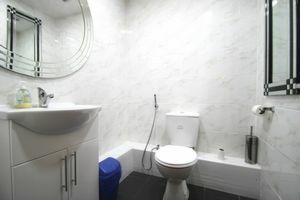 Tenure: Leasehold - £22,000 per annum. 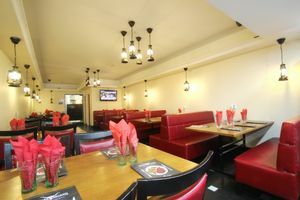 Rates - £6,200 We are advised by the client that there is 18 years remaining on the lease. Premium - our client seeks a premium of £150,000 for benefit of good will and fixtures and fittings. 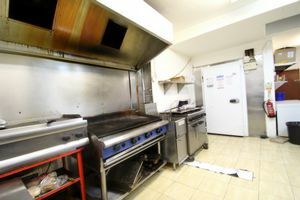 Features - Glass fitted frontage - High Street location - Immediate occupation - Large kitchen - Tiled flooring - Large display Fridges. 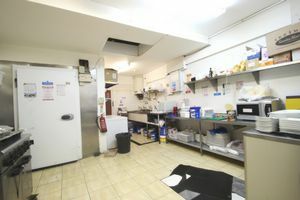 This excellent investment opportunity in a highly desirable location is available now, early viewings are highly recommended.